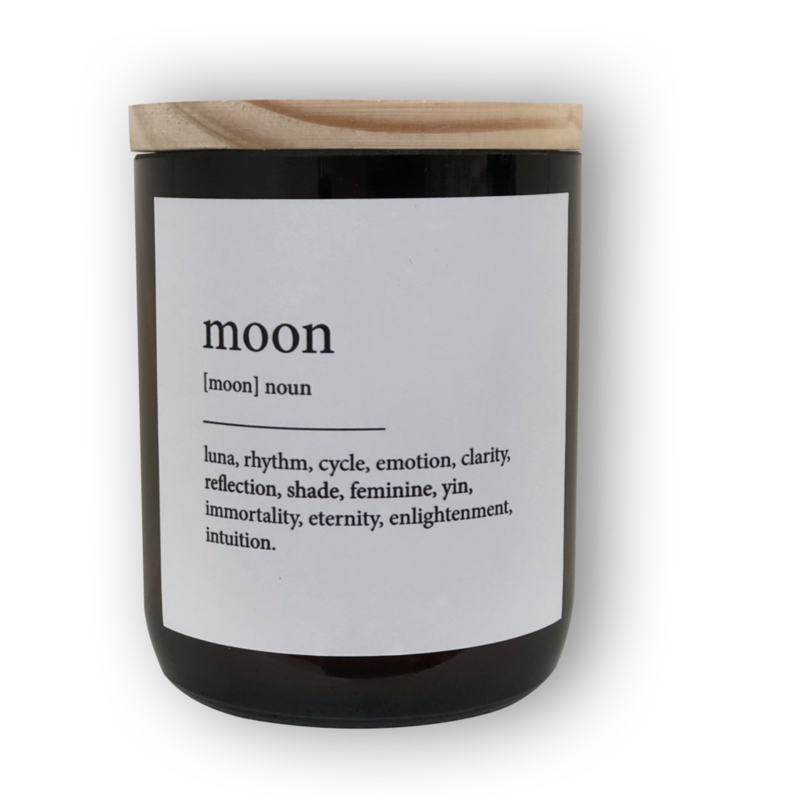 We love our Dictionary Meaning Soy Candles! We think they are a little bit special and look super cool styled back with our Photography candles. So many meanings to choose from, making it the perfect gift. Here at the Commonfolk We follow the lunar cycle and admire is unbelievable power…. B I G S U R // A crisp pine needle scent that’s like a walk through an evergreen forest.